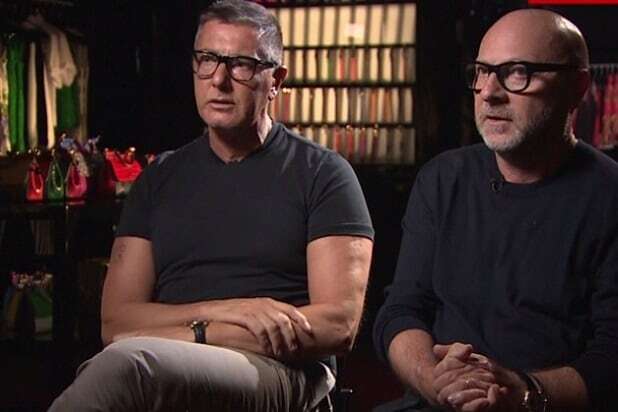 Italian fashion designers Stefano Gabbana and Domenico Dolce are trying to distance themselves from the controversial comments Dolce made about in vitro fertilization and gay marriage. Elton John called for a boycott of the brand over their remarks, but the two fashion icons say they hold no grudge against the singer. “I don’t boycott Elton John. I love him,” Dolce said, while Gabbana voiced support for the gay community.